Inspiring women are go-getters. They make things happen. They live life with no regrets. They are learning about themselves and reaching their full potential. They are not afraid to take risks and just go for it. 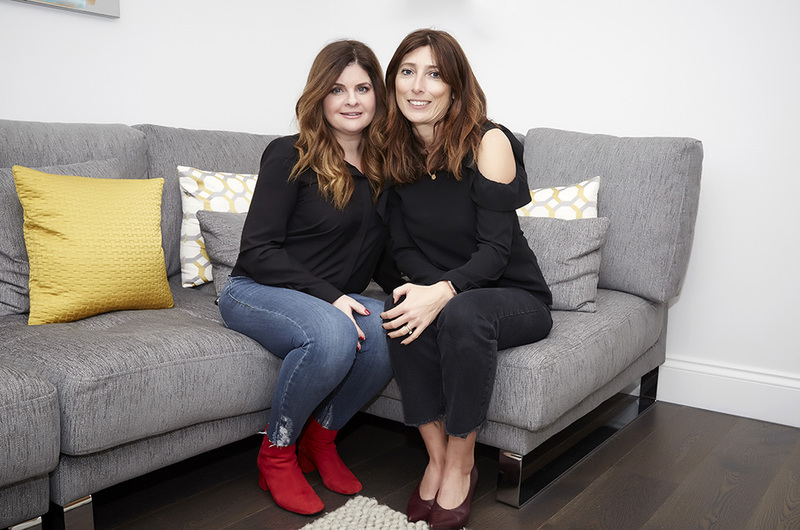 I talked to Gemma and Elisa from Rose & Grace Interiors, interior designers, who decided to set up a whole community based on their ethos to offer interior design solutions for any house or project. We set up Rose & Grace Interiors in October 2014 to fill a niche in the local market for quality interior advice at competitive pricing levels whilst not compromising on client service. All too often interior designers put off prospective clients due to their hefty design fees. This is where Elisa and I have built our own following – consulting on jobs with tiny budgets up to much more large-scale projects. We had the idea to start Little Black Book of Interiors on Facebook in December 2015 as an impartial community offering interior design solutions on any house renovations and projects. The group has now grown to 5500 members. Every one loves sharing and giving their own interior design tips and this has helped foster LBBOI’s success and popularity. We believe targeted online communities are the way forward and provide an invaluable resource for the average person. How did you overcome the fears of failure and any insecurities you had? To be honest when we started LBBOI we had no expectations. Yes, we were ambitious and keen for it to grow but hadn’t quite foreseen just how popular it would become. Our biggest challenge is right now. We would love to monetise it as we have many retailers, who have approached us and want to be a part of it but it’s knowing exactly the best way forward without losing the community spirit that the brand has. What was you biggest lesson or advice you received? Not every day is a breeze. Sometimes the inspiration pieces we post are unpredictable in their responses but social media is unpredictable and the advice from us is to keep going and don’t let a bad week affect your resolve to move forward. This is our current mantra!! What would you say to anyone just starting out, or wants to go into interiors? The best way to gain experience is to shadow an interior designer/stylist or work as an intern, not necessarily in a big design house, as you would undoubtedly have less hands on work. 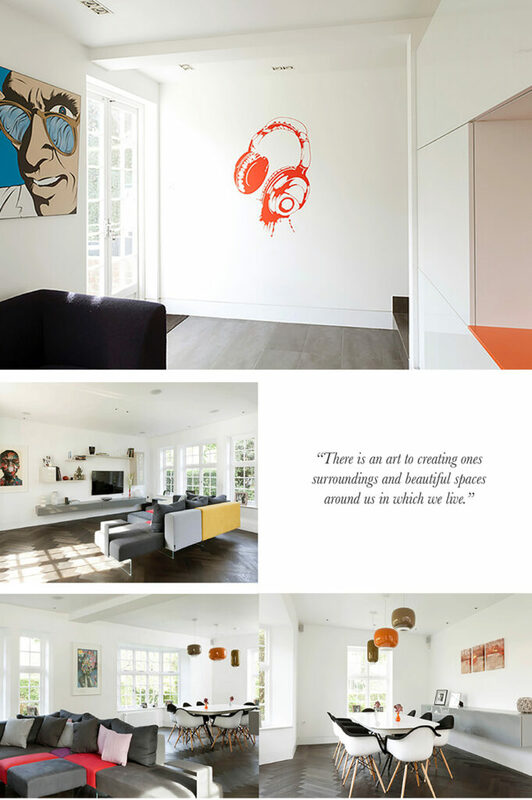 Keep abreast of design trends by reading the interior magazines and blogs on Instagram. Check out the magazine feature in our February 2016 issue. If you have any design dilemmas or questions regarding interiors and styling, you can request to join LBBOI through this link.